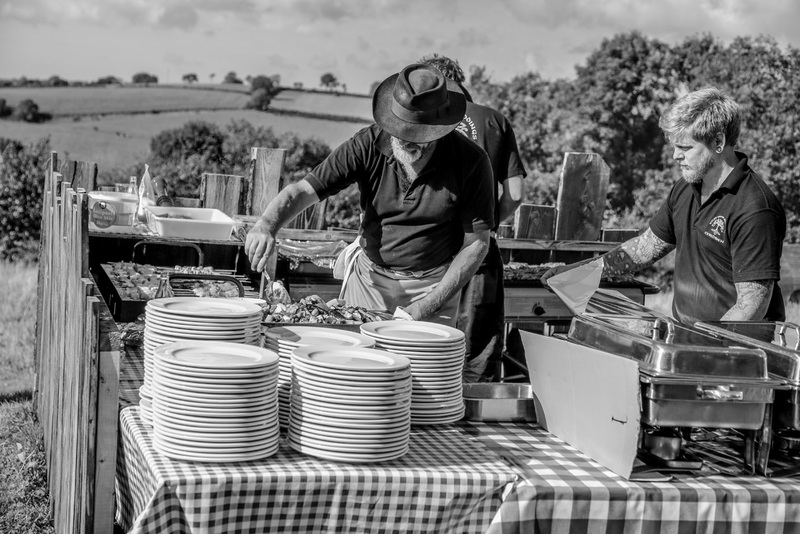 The whole site is driven by eco principles – we are a small organic farm growing a lot of the produce we cater with, all our heating is biomass or solar thermal and our power is solar PV. 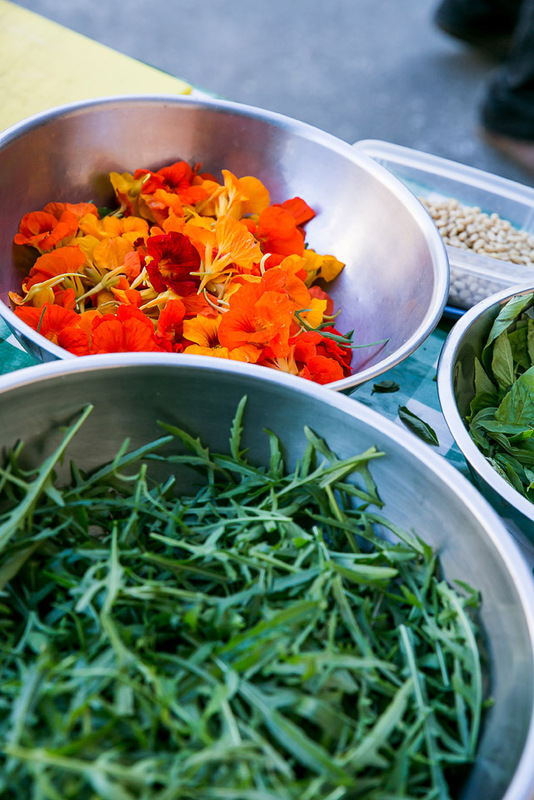 We encourage low impact weddings with local sourcing for food, flowers drink and favours. 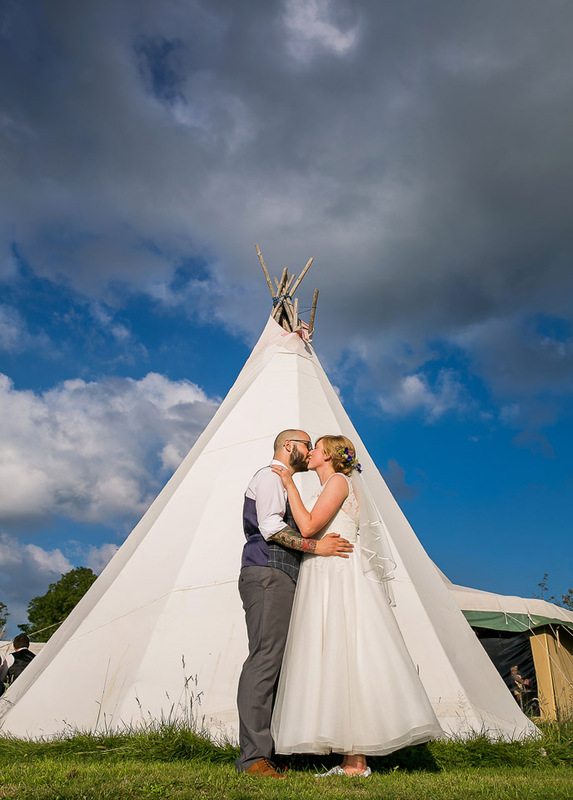 The views from the farm and tipi are fantastic, the wedding night in an authentic Romany caravan, shire horses to deliver you to the tipi, camp fires and glorious sunsets – what more do you want. 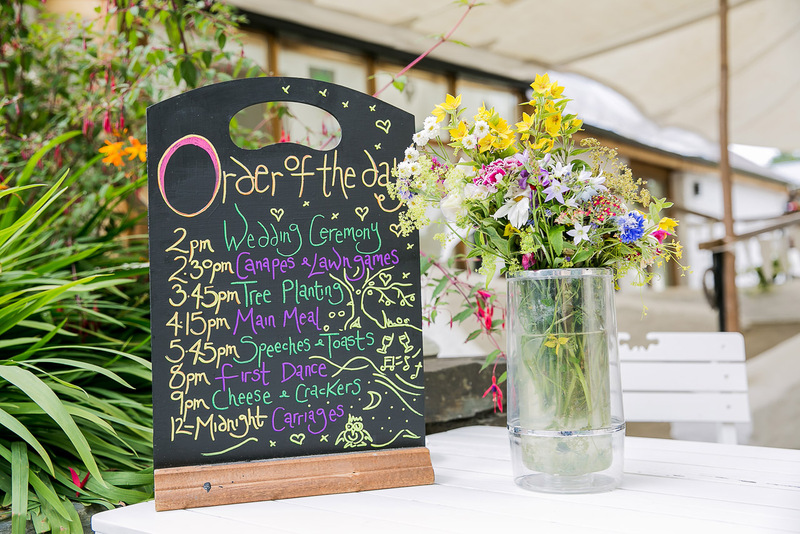 Whatever the Weather, we can make your day fantastic! There’s a magical feeling to this part of West Wales. 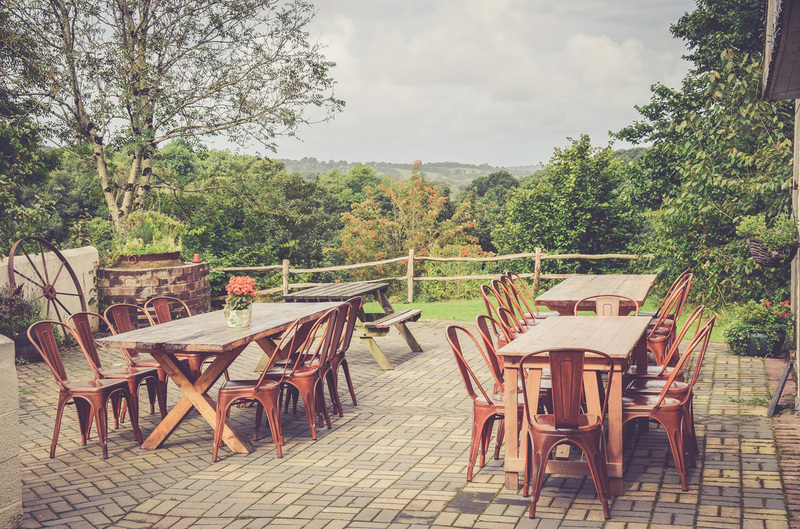 We fell in love with it ten years ago when we bought the farm, and since we have gone organic and converted it to an eco holidays and events destination:- you can see why from the photos!. 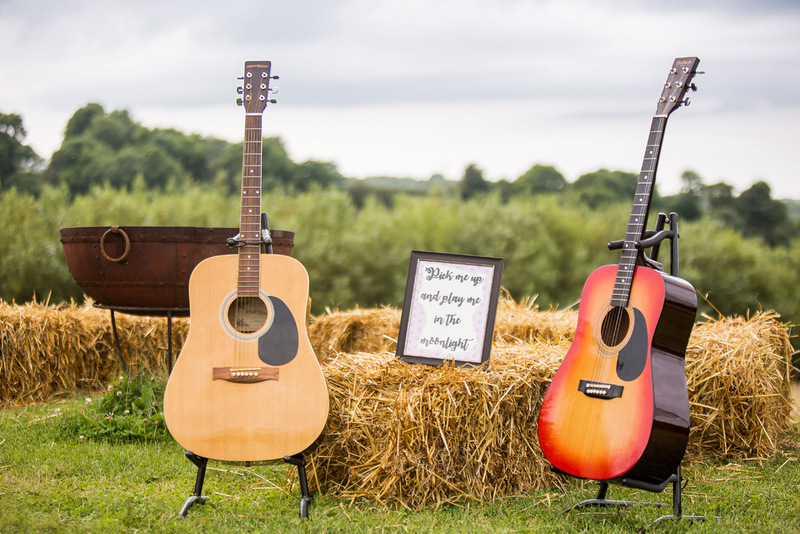 We are licenced to hold wedding ceremonies on our organic farm, catering for those who want a rural, less commercialised, more individual green event. 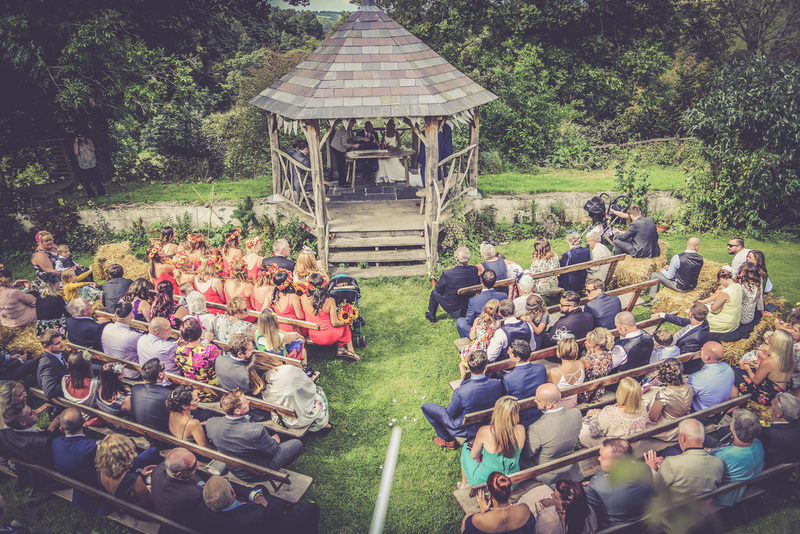 The ceremony is held either in the Old Dairy or outside (weather permitting) under the green oak gazebo in our walled garden. 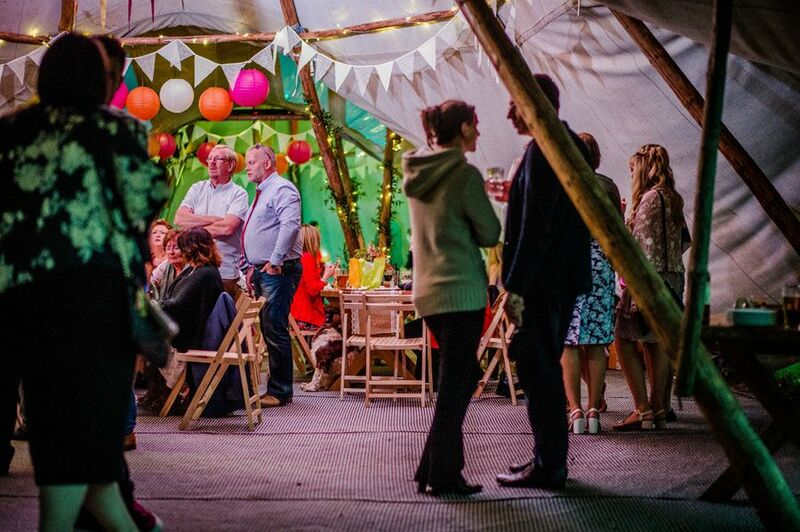 We have a lovely canvas awning in the yard as a milling about and drinking and chatting space after ceremonies and functions – even if it’s raining. This links the Byre and old Dairy with the outside bar and the walled garden. 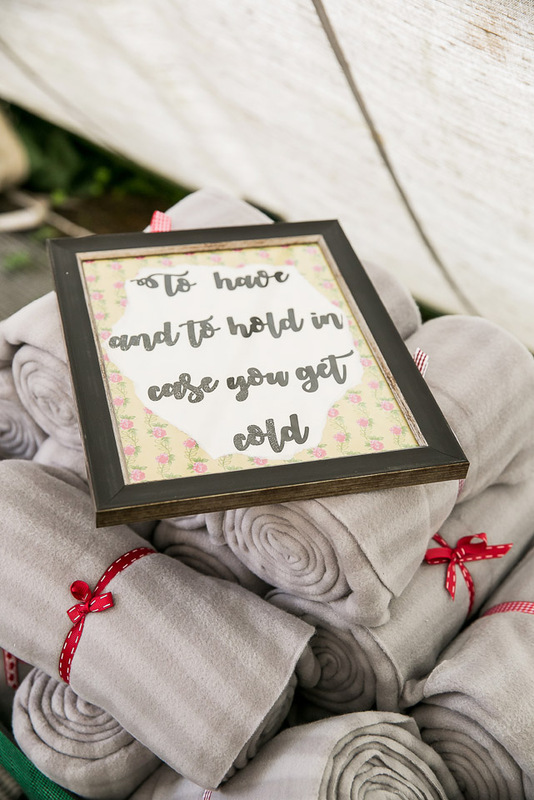 A couple planning a smaller weddings of up to 50 people can opt to have the reception in the Old Dairy with the ceremony in the gazebo or Old Dairy. 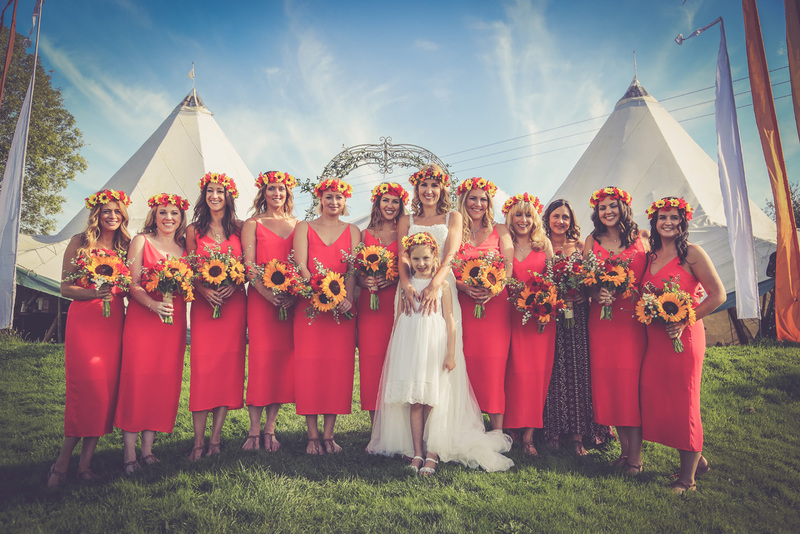 This removes the cost of hiring our beautiful giant tipi. 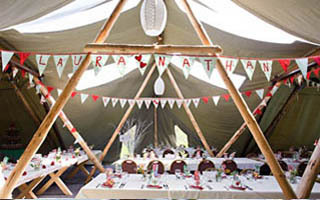 If you are planning a larger event the giant tipi can accommodate up to 120 guests for your wedding feast. 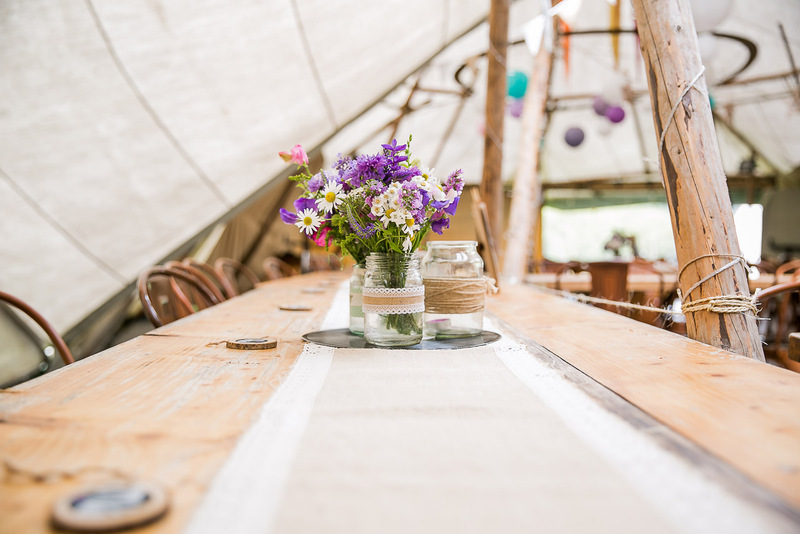 Our tipi has been made locally to our own specifications, using 50% organic flax and is a short walk up the hill with fantastic views over the valley. 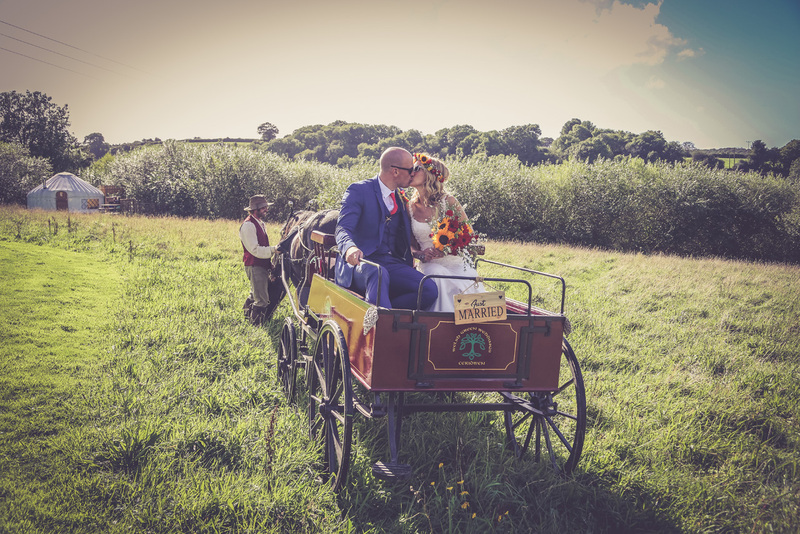 Since 2013 we have been using our Shire/Cob Bonnie with our waggonette for Bride and groom wedding day transport up to the tipi (and grannies and little ones) or if you don’t like horses our vintage 1965 David Brown Tractor with a hay bale on the back. 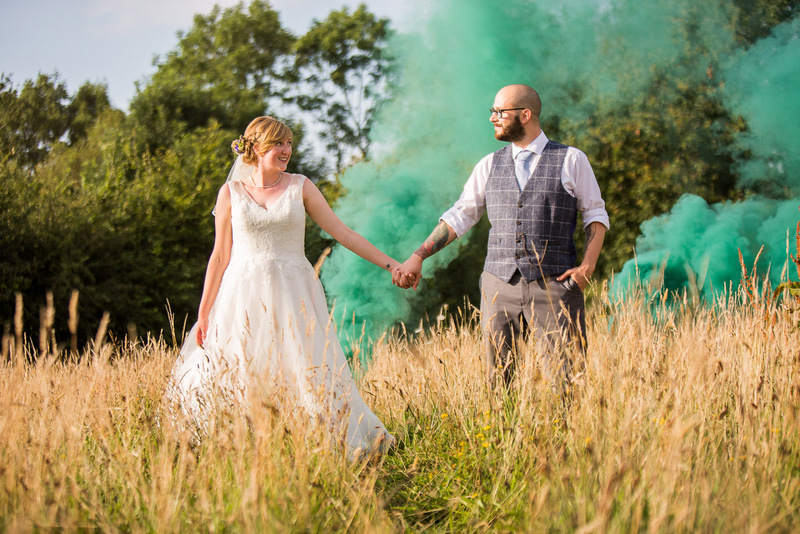 It won’t cost a fortune and it won’t cost the earth – we aim to help make your marriage celebrations fabulous and unique without persuading you to spend more than you want to on more than you need. We can also give you the opportunity to plant a Welsh organic fruit tree in our small orchard as a green symbol as part of your celebrations. 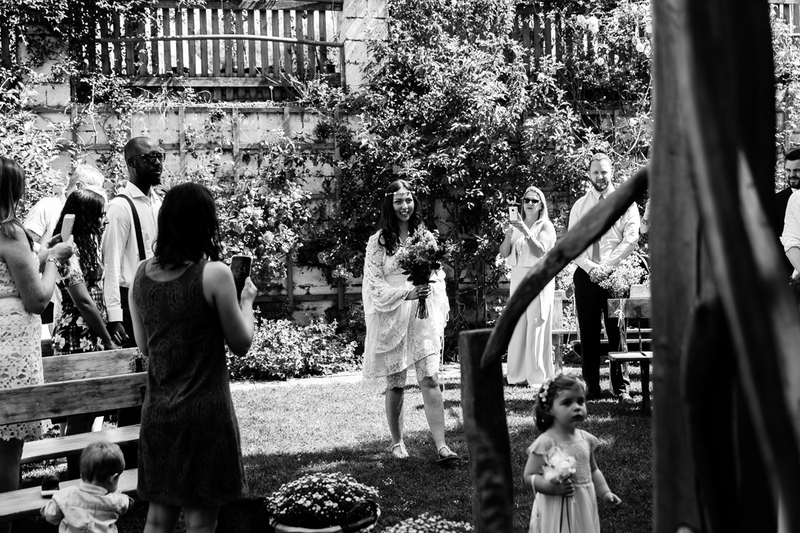 For a large wedding it is expected that exclusivity of the site will be given for the wedding guests with the proviso that 80% of the accommodation is booked; for smaller weddings we can work out what works best. 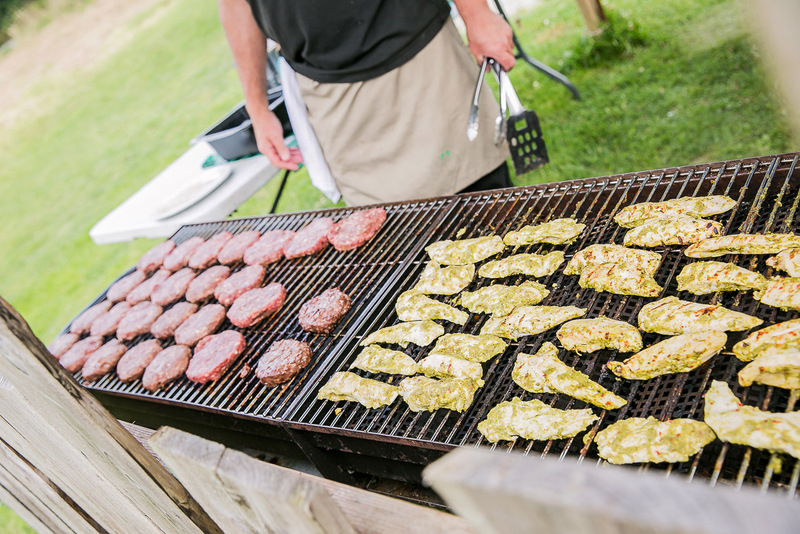 The party usually stays on site from one to four nights, typically over a weekend. We can sleep over 60 people on site either catered or self catering in our converted farm buildings,Ceridwen House and the Byre, B&B or in our wide variety of Glamping opportunities featuring 5 Yurts, Eco Pods, log cabin clad glampervan, romantic authentic Romany wagon and our converted double decker bus.. Camping and camper vans are also possible see our accommodation page for more details. Best to contact us by email first and If you could let us have your full contact details (both of you), your proposed date (or time of year, or year if you’re not sure yet) and an idea of the kind of numbers you’re looking at that would be great. Make sure you’ve looked at this website first, plus our sister website – www.ceridwencentre.co.uk and Ceridwen centre’s Facebook page – for lots more pictures and more information on our accommodation and on what we’re about! Currently there isn’t either a brochure or a standard wedding. Every wedding is unique. We’re more than happy to talk the options through with you and for you to come and see what we’re about without obligation. Contact details are below. The 5 Welsh finalists for BrideBook wedding venue of the year became 2 and we were second for Wales – HIGHLY COMMENDED Thank you to the judges, the wedding couples and guests who voted for us and thanks of course to our fabulous team! There are no special offers at the moments. If the couple have given you the password to book online you can access the system here. Or contact us for a list of the recommended local accommodation. 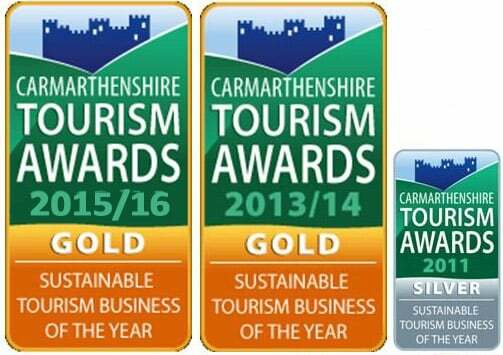 On Thursday 26th Nov at the Carmarthenshire Tourism Association awards evening we won Gold Award for Best Sustainable Tourism Business in Carmarthenshire for 2015/16. This is our third success in this category – Gold for 2013/14 and Silver for 2011/12. 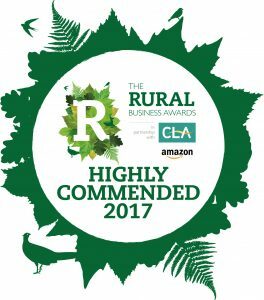 Thanks to all the team for helping us achieve this fantastic accolade. This year we were also awarded Silver for Best Caravan, Camping or Glamping site and Bronze for Best Self-Catering property.